The Le Biez Residence focused on the updating of an existing two bedroom apartment. 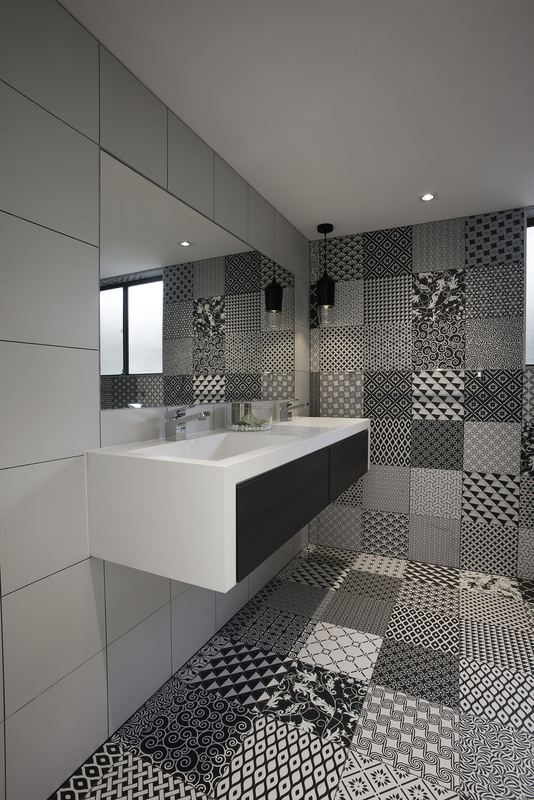 Strict constraints from the strata board required a design solution that pleased both client and the strata. New Italian lighting throughout and bold feature colours run through the interior design. The implementation of a new European kitchen opening up to the living room has created a sensation of additional space. The implementation of opaque glass sliding doors between the living room and study create versatility in the layout of the apartment whilst minimising any loss of natural lighting. The design concept took inspiration from the terrain of the site, providing an addition which steps up with the landscape, creating 3 semi levels that connect with the backyard. The southern aspect enabled large amounts of glazing without the excessive heat associated with it. A small sculpture courtyard provides visual interest from the kitchen and living, allowing further natural lighting to fill the space. Double height ceilings and a palette consisting of timbers and a light colour scheme further accentuates the sensation of space. The timber flooring of the living area extends out to the decking creating a visual connection between inside and out. The new addition provides minimal street impact, preserving and restoring the cottage at the front while providing a contrasting modern addition to the rear. The Redfern Terrace is a three storey addition to an existing one storey terrace. The addition is offset from the main road, creating a rooftop entertaining area that marries the existing a proposed structures. NSStudio was approached by a couple with significant experience as building developers to sub divide an existing lot and design two standalone dwellings. 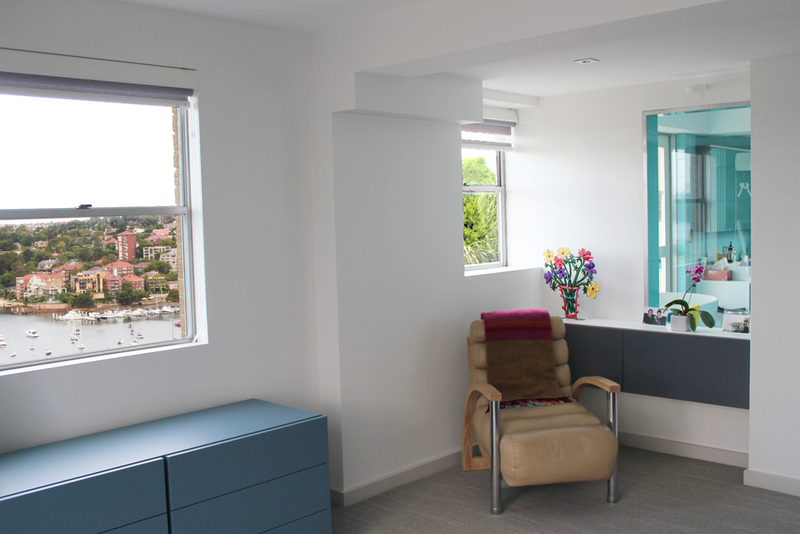 The site is north facing, yet narrow; the clients engaged NSStudio to ensure that both properties received ample natural light throughout both dwellings. The brief and site required intelligent planning to maximise sun penetration and flexible living.The design mediated the desire to deliver a high end light filled dwelling with the need to stay within the clients set budget for the project. The project unfolded as a collaboration between the studio and the clients which was an important element of the relationship with the developers who require a degree of control and connection to the project throughout. The outcome was a tremendous success spatially and financially, the clients have since directed additional projects to NSStudio as they want to ensure each new project can achieve the same quality. We were asked to develop a concept for 'The house of the future (2040 and beyond)' for the Property Buyer Expo in Sydney, which attracted media attention with Sky News and Sunrise on Channel 7. The Property Buyer Expo’s house of the future project looks at where we believe housing will be in the year 2040 and beyond. We have used current opinions from around the globe to forecast where each of the key rooms may be heading as well as what we believe will stay the same over the next 23 years or so. Here is a few examples of what might be coming our way. Technological advancement and maximising sustainability is the house of the future’s primary focus. Our impact on the planet will be of critical importance in all aspects of our homes and living. Homes are smaller, space is maximised, and not everyone has a backyard. New buildings and renovations will have energy and technology fully integrated. Solar panels and solar bricks will generate power and energy for each household, this energy will be stored in battery units with any excess sold back to the grid. All water usage will be recycled back through the home. Rooftops are even specifically deigned to incorporate habitats allowing species such as bees to continue to flourish. Smart wristbands that connect to our homes but also monitor our health, hydration, sleep cycles, nutrition requirements and vitamin levels and for the kids, can even track things like GPS. Each home will have a central tech unit, that connects all rooms and occupants, it’s MotherHen and is responsible for all the going-ons in the house. MotherHen will monitor energy levels, battery storage, room temperatures, humidity how many lumens of sunlight enter the house at any given time. MotherHen will know what food you need or order, schedules for everyone and will monitor home security, right down to the facial recognition software scanning and running each face to make sure the person walking to your front door is friendly.